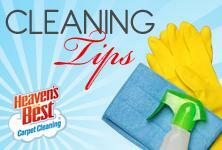 For helpful cleaning tips and Low-Moisture Carpet Cleaners in Birmingham, AL you’ve come to the right place! Tending to the needs of your carpet is a small step towards improving the appearance and health of your home. Whether you’re moving in or moving out, a professionally cleaned carpet can leave a lasting impression on potential homeowners and sellers. Below are some useful carpet cleaning tips and guidelines for maintaining your carpet and selecting a professional carpet cleaning service. If you’ve ever attempted to clean your carpet with a rental or home steam cleaner, take great caution. If you don’t know what you’re doing, and you don’t remove most of the water, your carpets could easily result in an unhealthy situation. High moisture levels can leak through to the carpet back and pad, which could promote the growth of mold and mildew. The carpet shouldn’t take more than 24 hours to dry. If taking heave to these carpet tips, you’ll notice a big difference in the care of your carpeted areas. Keep in mind when choosing a professional for your recommended annual care maintenance, that a smart choice is a Low-Moisture Carpet Cleaner in Birmingham, AL that uses environmentally safe cleaning solutions for the home, including pets and children. 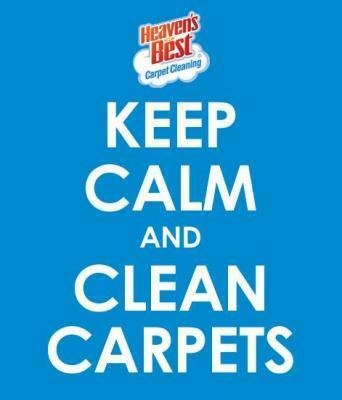 Give us a call today at Heaven’s Best Carpet Cleaning, 205-618-9150.